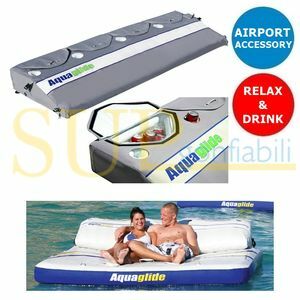 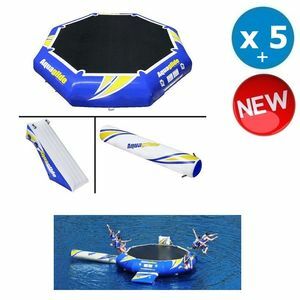 Brings the fun to any pool! 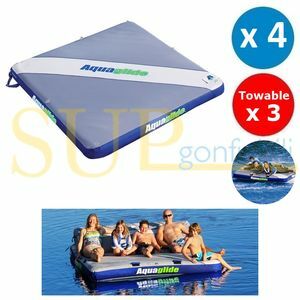 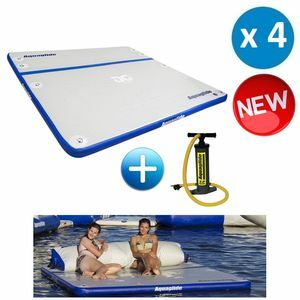 This incredible 6-foot high slide and tailor made pool slide pad can elevate any pool to a whole new level of fun. 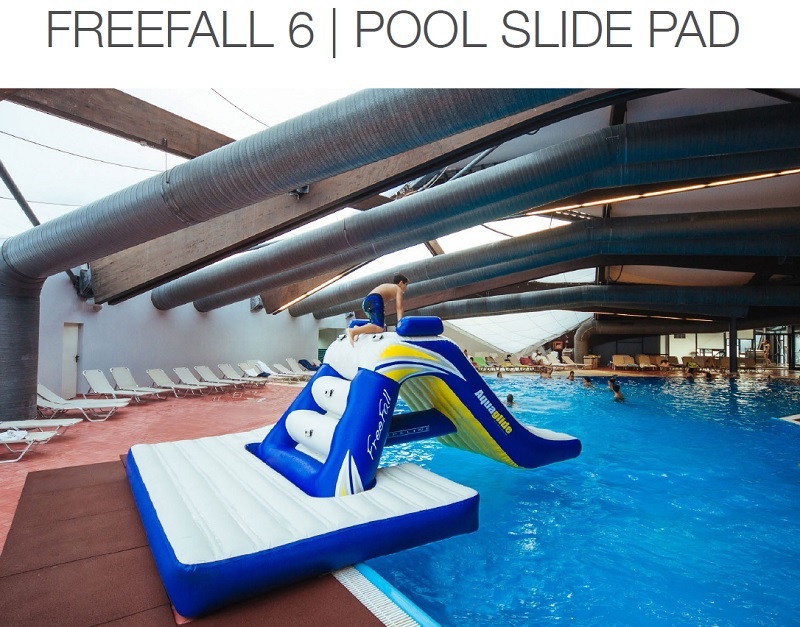 The Freefall 6 is an exhilarating zero-entry slide that can be enjoyed by the whole family. 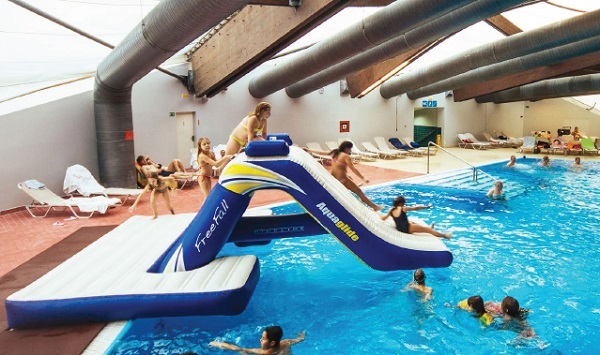 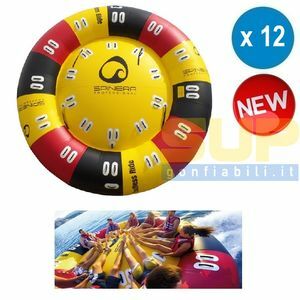 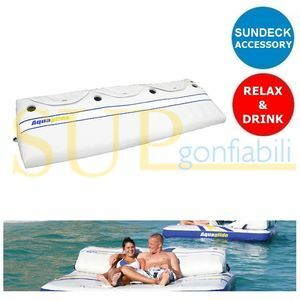 It can be used both as a stand-alone item, or can be connected to any Aquapark using the 5 D-Ring Interloc system on 1 side combined with our secure Vario-Lock cinch strap system. 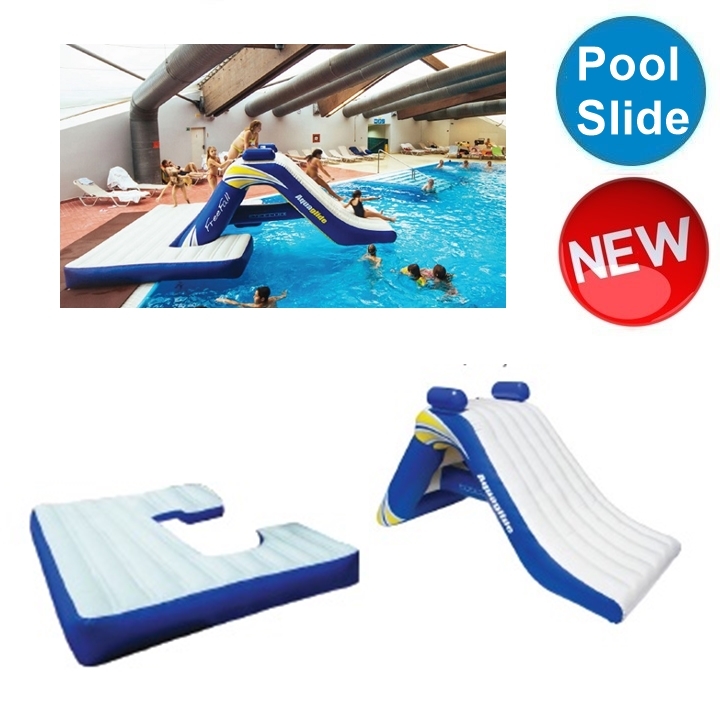 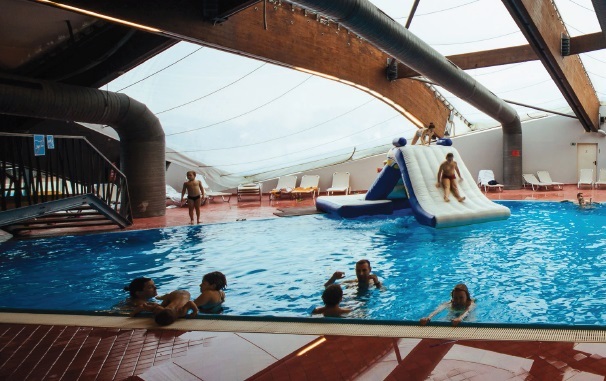 When combined with the pool slide pad, the possibilities for installation become endless.